Playtime is more than just fun time. It is a great way for your child to develop cognitive and social-emotional skills, not to mention a good alternative to spending too much time on digital devices! 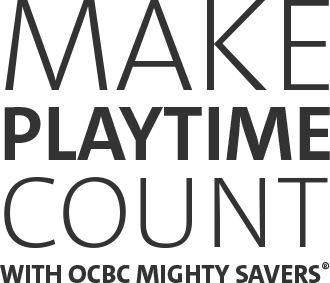 Let OCBC Mighty Savers® help you teach your child the importance of financial literacy through play. 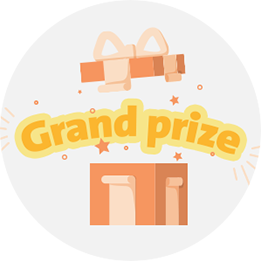 This December, we’re excited to be giving away our grand prize, so don’t miss your final chance! 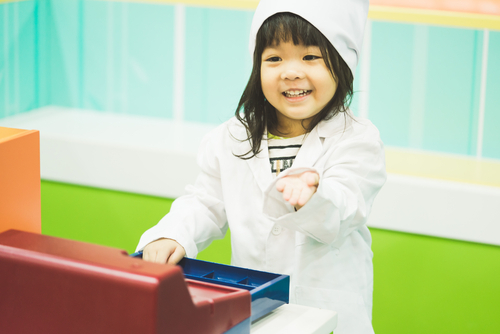 Start saving for your child with OCBC Mighty Savers® and stand to win a S$10,000 Education Endowment Fund! 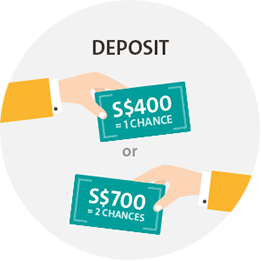 Simply deposit at least S$400 in fresh funds (not transferred from another OCBC account) to earn one chance, or deposit at least S$700 to double your chances in the Grand Draw. Started saving but did not win the monthly draws? Not to worry! You’ve accumulated your chances to win in the Grand Draw. Keep saving to increase your chances! Not yet an OCBC Mighty Saver®? 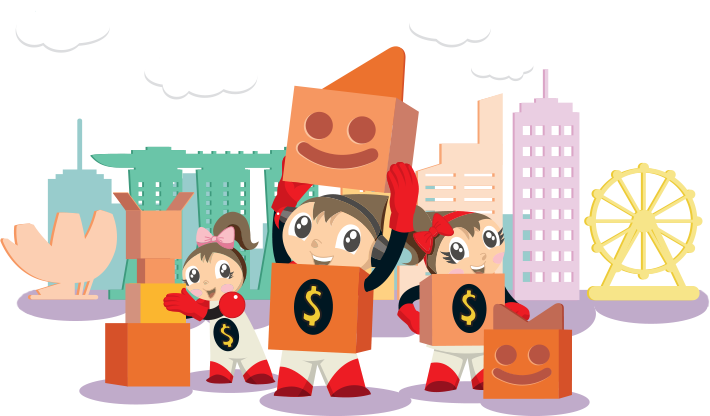 Teach your child the value of good money management with OCBC Mighty Savers®, a savings programme that highlights the importance of savings. Join the programme now and enjoy higher interests when you save regularly for your child. 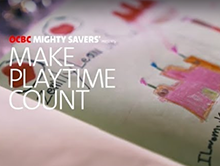 Visit the nearest OCBC Bank to sign up for an OCBC Mighty Savers® Account now. 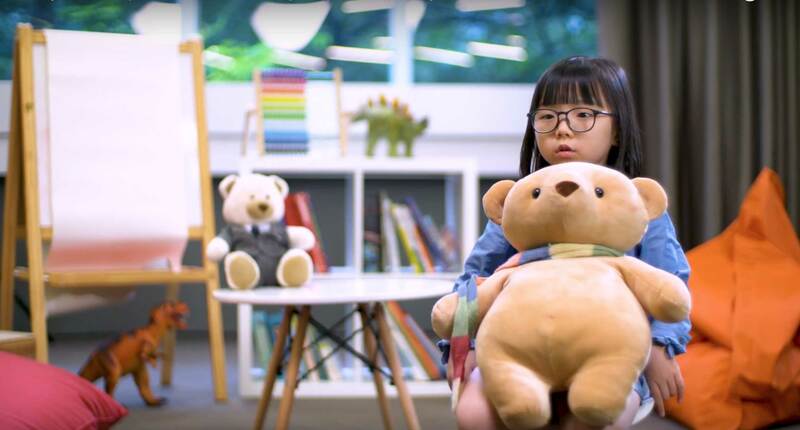 Putting into practice what we preach, we tasked a six year-old to direct a commercial about the importance of financial literacy. Will she be up to the challenge? 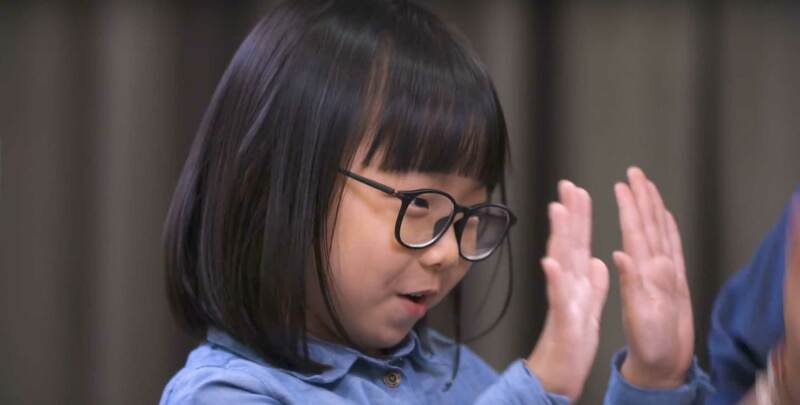 Follow Zemily’s journey as she expands her creativity during playtime and learns how to develop a commercial from scratch! 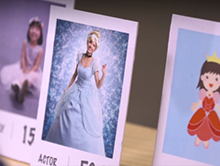 What happens when you put a seasoned director, Peggy, together with a six-year-old, Zemily, to brainstorm for a commercial about saving? Will they get along? Watch to find out. After a successful client presentation, it’s time to review the budget for the commercial! 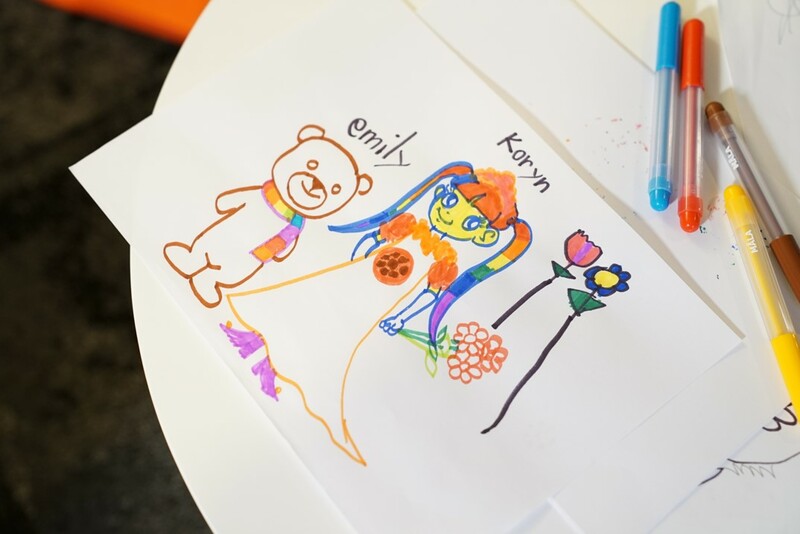 Uh oh, does Zemily have enough money for her real princess, castle and bear? Watch to find out. Finally, Zemily learns how to direct a commercial! 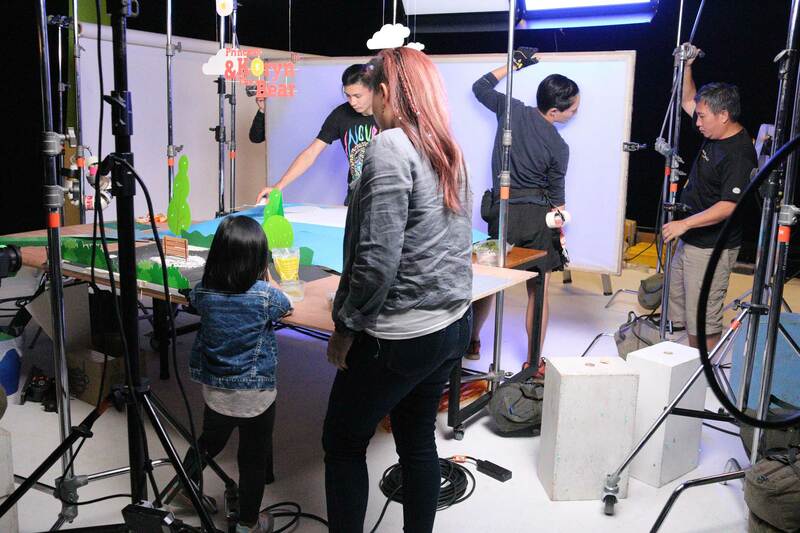 But it’s not just any kind of commercial, it’s a stop motion shoot with hundreds of paper cut-outs. How will it turn out? Watch to find out. You've followed Zemily throughout her commercial production journey - here's the final product! 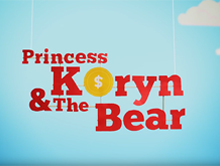 Princess Koryn meets an unlikely creature in the woods - a bear which only ate coins. Will they be friends? Zemily’s inspiration for the commercial. Stay tuned! 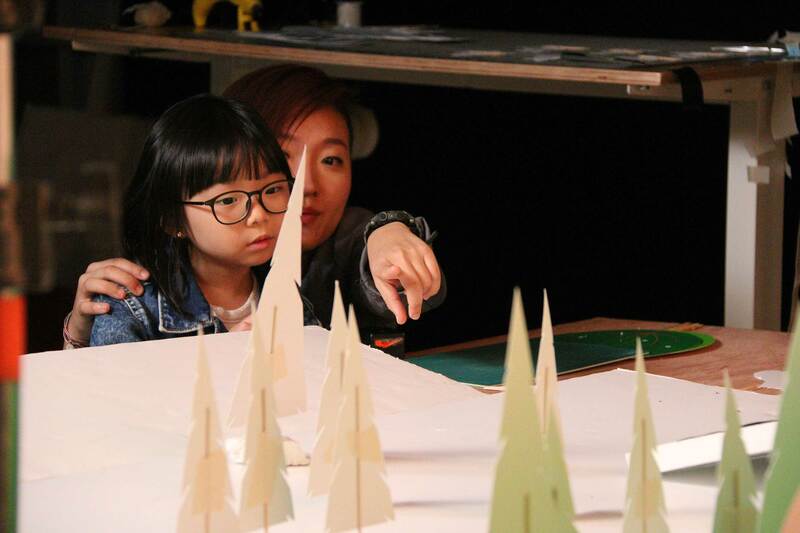 Peggy jie jie patiently explaining to Zemily how a stop motion shoot works. 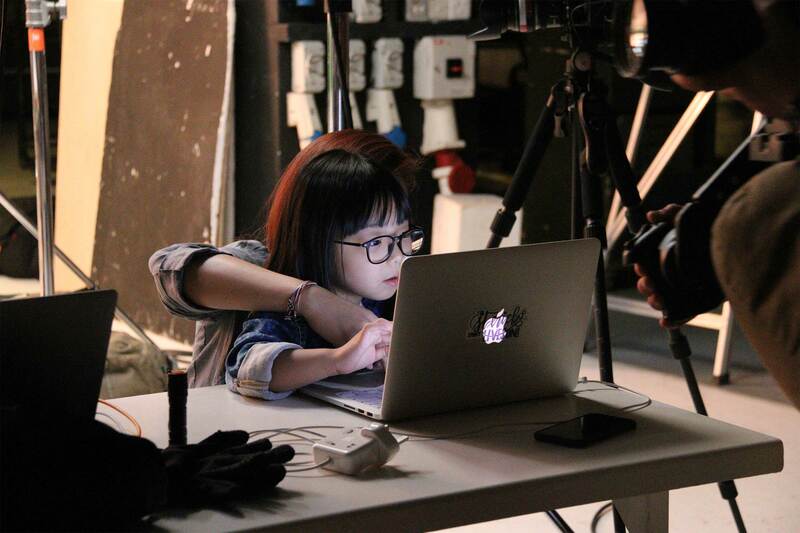 Six-year-old director hard at work on set! Preparing the set for the shoot together. 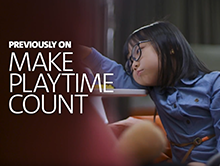 Make playtime count for your kids, starting with helpful suggestions in the articles below. 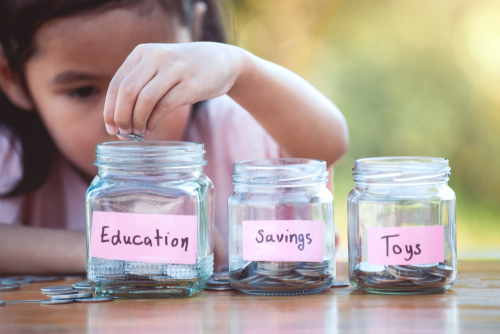 From understanding why play is crucial to your child’s development, to inspiring your kids to learn while playing, discover how you can encourage financial literacy through play. Promotion is valid until 31 Jul 2018. 1Gbps Fibre Broadband OCBC promotion Terms and Conditions: Promotion is applicable for new StarHub Broadband customers who have a valid OCBC Credit or Debit Card, and customers need to present the valid OCBC Credit or Debit Card at point of sign-up. Fibre home broadband service is only available for fibre-ready and certified residential properties with a Termination Point within the property. Customers must not be on promotional contract and must not have outstanding bills with StarHub. An activation fee of $56.71 is chargeable for the activation of each new Home Broadband access. Promotion/Service Early Termination Charge is applicable in the event of home broadband service termination. Promotion is not available online. Limited to the installation of the Optical Network Terminal with the Wireless AC Dual-band Router. *For information on the Typical Speed Range of StarHub Home Broadband plans, please refer to www.starhub.com/typical-broadband-speed-plans. 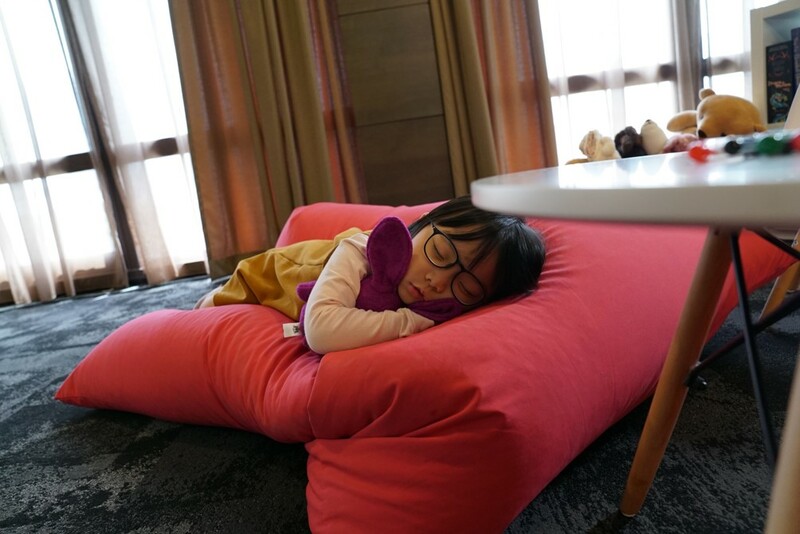 The actual bandwidth experienced is dependent on various factors such as hardware, software, signal strength of the WiFi connection, Internet traffic and destination server. OCBC is not responsible for, or liable to any person with regards to, any aspect of the StarHub promotion. Free 6 months StarHub Fibre TV Terms and Conditions: Valid with a 2-year contract. Promotion is applicable for new StarHub TV customers who sign up to 1Gbps Fibre Broadband and StarHub Fibre TV at the same time during the Promotional Period, and customers need to present a valid OCBC Credit or Debit Card at point of sign-up. Customers must not be on promotional contract and must not have outstanding bills with StarHub. 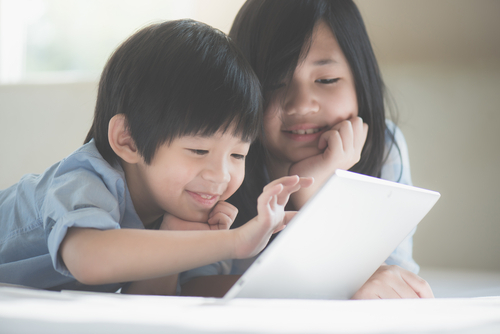 StarHub service is applicable to homes connected with 2-way interactivity signal. A minimum monthly subscription to 3 Basic Tiers is required and this does not include set-top box subscription. Promotional discounts are valid for 6 continuous months. Prevailing rates apply thereafter. Early Termination Charge is calculated based on the remaining contractual period multiplied by the monthly subscription rate of the plan/channel(s) to be terminated. Promotion is not available online. #Limited to the installation of the Optical Network Terminal with the Wireless AC Dual-band Router and installation for first set-top box. OCBC is not responsible for, or liable to any person with regards to, any aspect of the StarHub promotion. 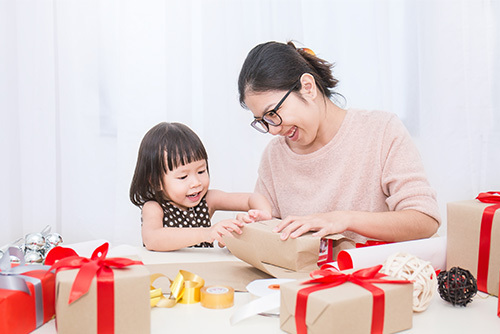 Singapore dollar deposits of non-bank depositors and monies and deposits denominated in Singapore dollars under the Supplementary Retirement Scheme are insured by the Singapore Deposit Insurance Corporation, for up to S$50,000 in aggregate per depositor per Scheme member by law. Foreign currency deposits, dual currency investments, structured deposits and other investment products are not insured.